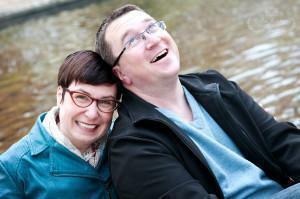 This entry is part 1 of 5 in the series Things to Do in Brussels. After 11 years of living in Belgium, we’re still shocked when we hear people claim there is nothing to do in Brussels. Even after a decade, we still didn’t have time to explore all of Brussels’ attractions. We do, however, have many favourites; some are well known, some are hidden gems. Although we’ve written about many of our favourite things to do in Brussels over the years, we wanted to gather them up in a series of articles to make it easy for first-time visitors to find all of our best tips. Of course, you don’t have to be a first-time visitor to Brussels to enjoy this series. 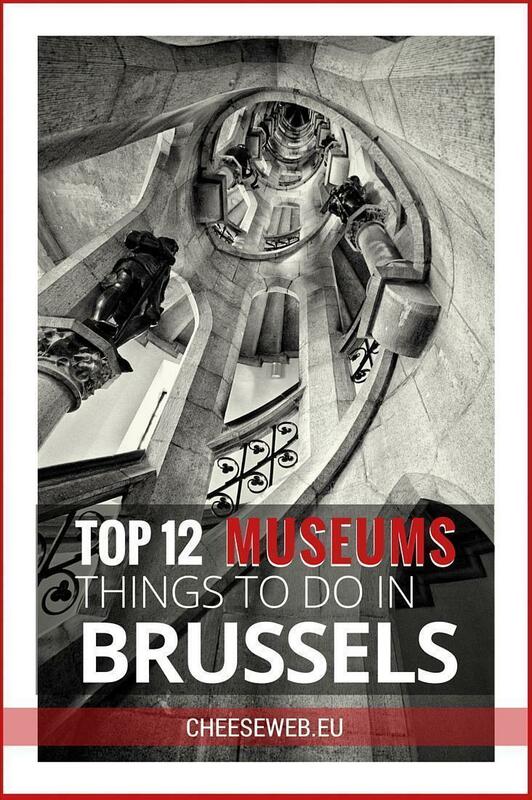 We hope even long-time Brussels residents will discover (or rediscover) some of these wonderful attractions. Today, we’re kicking off the series with our favourite museums in Brussels. (Note: This list doesn’t include art museums and galleries. We had so many favourites; they will appear in the next article in the series.) 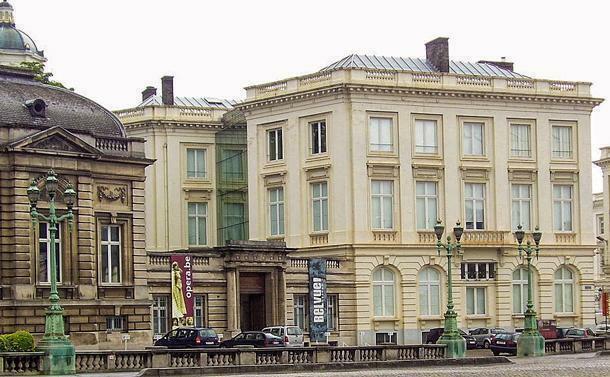 Our top Brussels museums are in no particular order; we love them all for different reasons. The Musical Instrument Museum, known locally as MIM, just might be our favourite museum in Brussels, and it’s certainly one we always recommend to our visiting friends. The architecture is a stunning mix of steel and glass with musical notes blended into the facade. 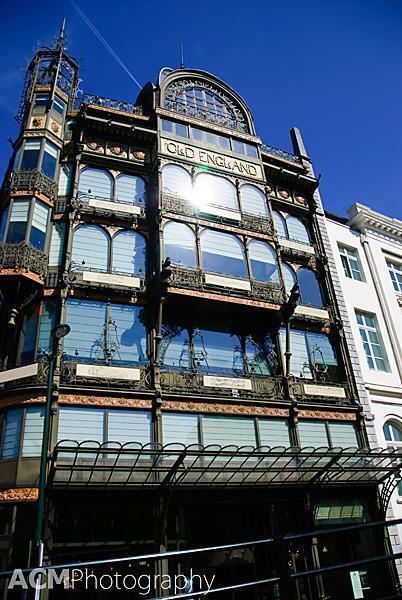 Once a grand department store called Old England, it’s one of the finest examples of Art Nouveau in Brussels. Admission to this museum, dedicated to all things musical, includes an audio guide that starts automatically as you move through the 8000 instruments in the collection. Instead of a boring commentary, you hear a song played by the instrument you are viewing. There’s no messing around with French vs. Flemish here, as the language of music is universal. On the top floor is a lovely café with a stunning view of central Brussels. It’s well worth a visit even if you don’t have time for the whole museum. The Brussels City Museum lives in the beautiful Maison du Roi (House of the King) in Grand Place. The collection consists of paintings, drawings, maps, tapestries and household objects in silver, ceramic and porcelain, all telling the story of Brussels. The most popular part of the museum, however, is located on the second floor. Brussels most famous dressing room is filled with costumes from around the world. But this attire is not from one of Belgium’s noble families. The owner is even more famous – Manneken-Pis, the tiny fountain of a peeing boy known around the world as the symbol of Brussels. 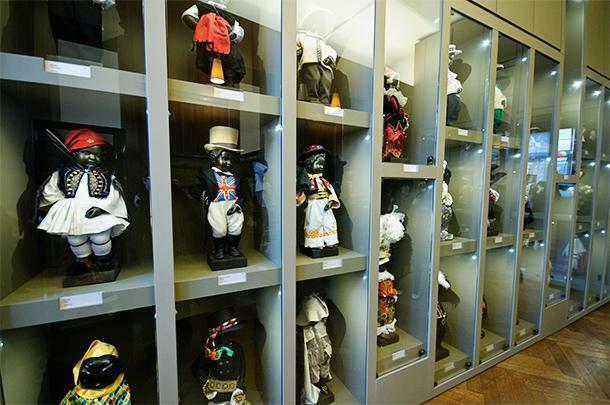 Manneken-Pis’s wardrobe contains almost 900 costumes, ranging from traditional cultural clothing from around the world, to costumes for festivals and holidays celebrated throughout the year. The tiny outfits are all approved by a special commission comprised of members of the Amis de l’Ordre de Manneken-Pis (Friends of Manneken-Pis society) and City of Brussels officials. 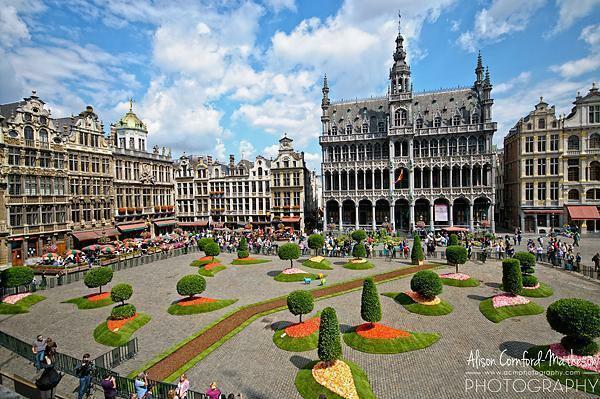 The Brussels City Museum also provides visitors with a birds-eye-view of Grand Place from the balcony and is an excellent vantage point during the bi-annual flower carpet. Belgium has a complicated history, to say the least. The BELvue Museum is a great place to get an overview of this peculiar little country. Situated beside the Royal Palace, it makes a great combined visit with the Coudenberg Former Palace (See below). The permanent collection is being completely revamped and will reopen on July 21st, 2016. The story of Belgium will be told through interactive exhibits that cover both the country’s history as well as contemporary issues. The BELvue includes special exhibitions, a substantial bookshop featuring histories of Belgium and a lovely organic café called Green Attitude, serving locally grown produce. Even many locals don’t know that buried under Mont des Arts is the former palace of Brussels, Coudenberg. This once spectacular castle burned and was covered over to make way for the current Royal Palace and over the years was completely forgotten. Coudenberg was rediscovered, in the 80s, during roadworks on Mont des Arts. The former palace became an archaeological site and in 2009 was opened to the public. Entrance is available through the Belvue Museum beside the current palace. Inside the site, it is a strange experience to walk the quiet cobbled street while you hear the rumbling of trams overhead. 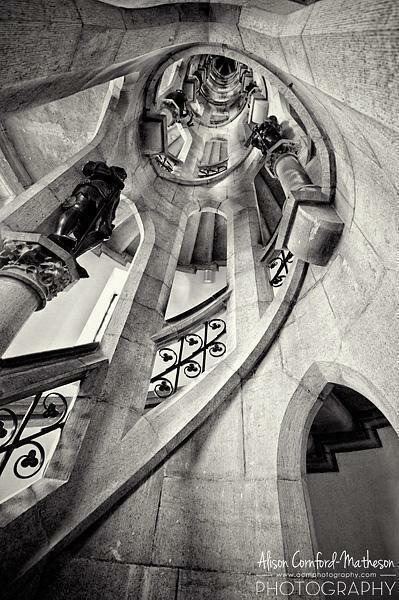 You can wander through the cellars of the main palace building, as well as the chapel and the Aula Magna. 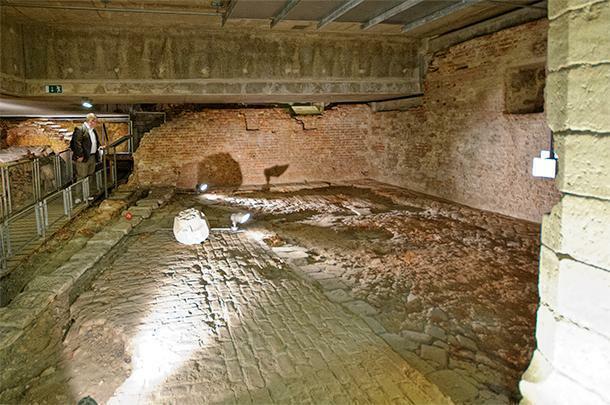 A metal walkway leads you through the former kitchens of the banqueting hall, where excavation continues to take place. Visitors exit Coudenberg through the archaeological museum, where you can see items recovered from the palace and learn more about its history. Read more about our visit to Coudenberg Palace. The Cinquantenaire Museum is part of the Royal Museums of Art and History and is a museum of civilisations, grouped loosely by region. It covers social history, cultural heritage, and decorative arts. The permanent collection includes a national ‘pre-history’ collection, Gallo-Roman archaeological finds, European decorative arts, antiquities from Egypt, Greece, Iran and Rome and vast collections of Non-European civilisations from America, Oceania, and Asia. The museum allows you to travel the world without leaving Brussels and serves as a great inspiration for exploring other cultures. Although it doesn’t look so big from the outside, the museum is vast, and it’s difficult to appreciate everything in one visit. 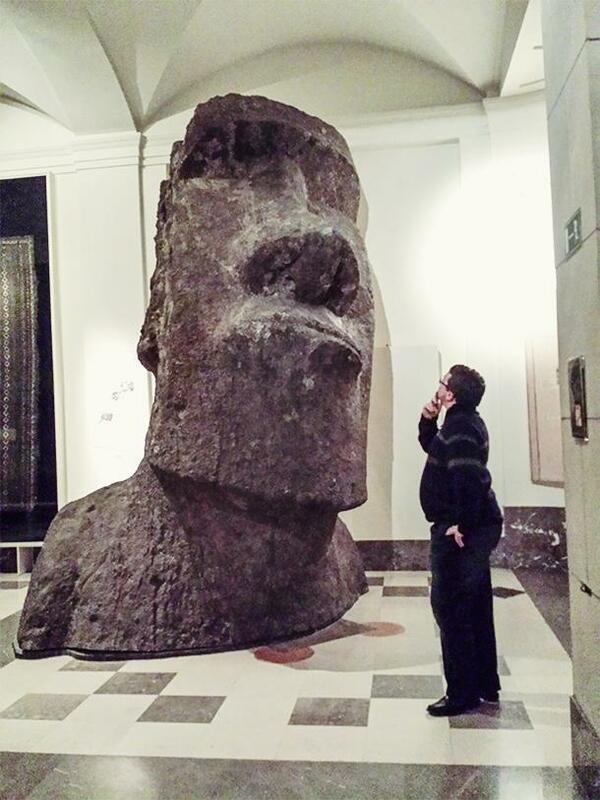 I actually missed one of my favourite parts of the Cinquantenaire Museum on my first visit. The Art Nouveau collection is tucked away in a back corner but contains an entire shop interior designed by Victor Horta. Speaking of Victor Horta, to truly understand Brussels’ Art Nouveau movement, a visit to the Horta Museum is a must. This building, on Rue Américaine, was the architect’s former home, built in 1898. Every feature in the house was designed by Horta himself; from the doors and stained glass windows to the sweeping marble staircase. You can’t help by be wowed by his attention to detail. After visiting the museum, it’s worth walking through the neighbourhood to admire the diverse architectural styles and checking out some of Brussels’ other famous Art Nouveau buildings. The Porte de Hal Museum is a 14th-century tower that was originally a gate in the defensive walls around the city of Brussels. It is the only one of the seven city gates still surviving. Porte de Hal was named after the Flemish city of Halle and was originally surrounded by a moat and accessed by a drawbridge. The Halle Gate was used as a prison, a customs house, a grain silo and even a Lutheran church, over the years. These days it houses a newly restored museum. As well as a space for temporary exhibitions, the Porte de Hal Museum houses exhibits about the history of Brussels’ fortifications, armour and armaments, and the trade guilds that operated in the city. It also offers a panoramic view of the city from its walkway. It is conveniently accessible from the metro station that shares its name. 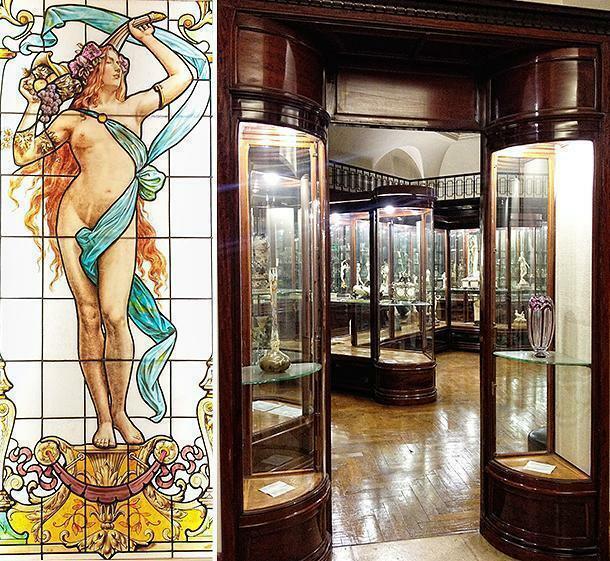 Read more about the Porte de Hal Museum. 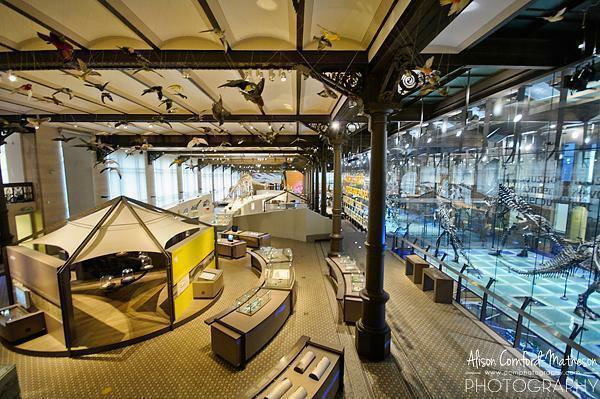 The Museum of Natural Sciences covers everything from animals to outer space and is a favourite with Brussels-based families. But it is best known as the Brussels Dinosaur Museum, as it holds the secrets to one of the world’s most important dino-discoveries – the Iguanodons of Bernissart. Thirty of the 38 Iguanodons found in this single deposit in Belgium are on display at the Museum of Natural Sciences, making it the world’s largest museum hall exclusively dedicated to dinosaurs. One of the most dramatic displays is a floor to ceiling glass cube, filled with nine towering Iguanodons. Read more about the dinosaur museum here. The museum is always striving to bring its exhibitions up-to-date and make them as interactive and engaging as possible, for children and adults alike. There is plenty to discover here, making the ‘dinosaur museum’ well worth a visit for all ages. If you love cars and other motorised vehicles, AutoWorld should be on your to-do list. Located in Park Cinquantenaire, this museum traces the history of the auto car and automotive technology. The permanent collection contains around 1000 vehicles including everything from a gypsy caravan to early prototypes of electric vehicles. In addition, there are fascinating temporary exhibitions. 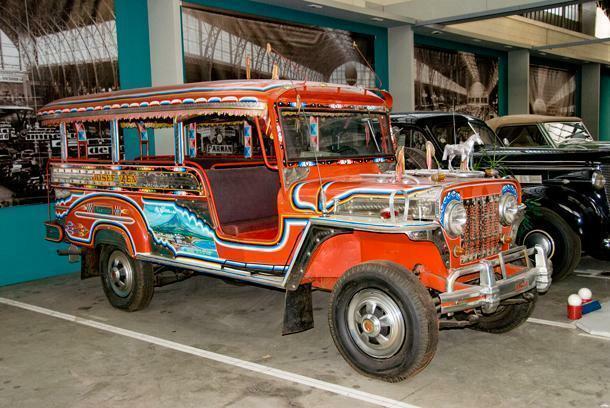 2016 features Volvos, Jeeps, BMWs, and celebrates the museum’s 30th anniversary with an exhibition of the top cars from 20-30 years ago. 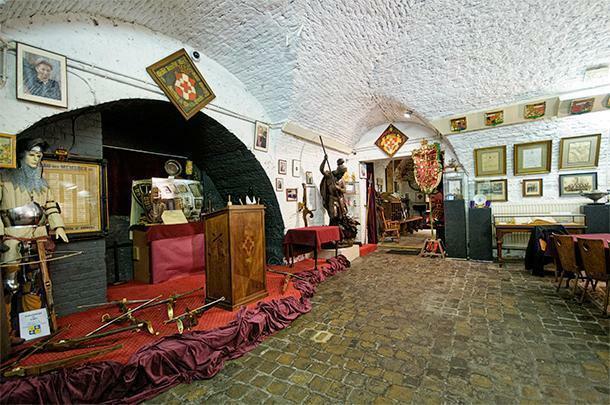 The Grand Serment Royal et de Saint-Georges des Arbalétriers de Bruxelles, better known as the crossbow guild of Brussels, is home to the quirkiest museum we discovered in Brussels. The Guildhall of the still active crossbow guild houses a tiny museum filled with memorabilia. This is a living museum, where the crossbow guild meets each Thursday night, to practice their craft, offer lectures on historical aspects of the guild, and teach newcomers the art of shooting the crossbow. In true Belgian fashion, there is a bar complete with Belgian Ommegang beer, the packed fridge one of the only nods to modernity. Read more about the fascinating crossbow guild of Brussels. No list of museums in Brussels would be complete without mentioning Belgium’s favourite beverage. 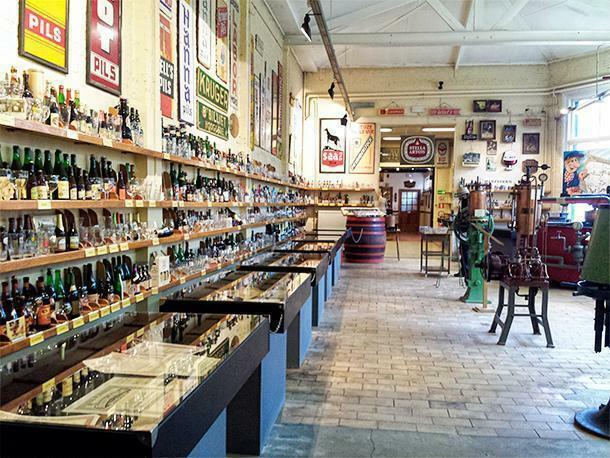 The Schaerbeek Museum of Beer is a great place to get an overview of brewing in Brussels and beyond. The beer museum is small, volunteer run, and only open two afternoons a week, but it’s worth the effort to visit for Belgian beer aficionados. In addition to more than 1000 beer bottles (most with matching glasses), the museum explains the beer-making process and even has its own beer, which you can only drink at the museum’s bar. Read more about beer tourism in Belgium here. Although we strive to write about only places we’ve visited personally, I felt this list wouldn’t be complete without one of Brussels’ newest museums, the Belgian Chocolate Village. The museum dedicated to Belgium’s favourite dessert opened shortly after we left. From everything I’ve heard from my most trusted sources, it’s not to be missed. The interactive museum leads visitors through every stage of chocolate production and includes a greenhouse simulating the tropical forests that grow cocoa. Of course, the guests’ favourite rooms include the workshop where local chocolatiers do demonstrations and the tasting room for obvious reasons. There is something for everybody to do in Brussels. 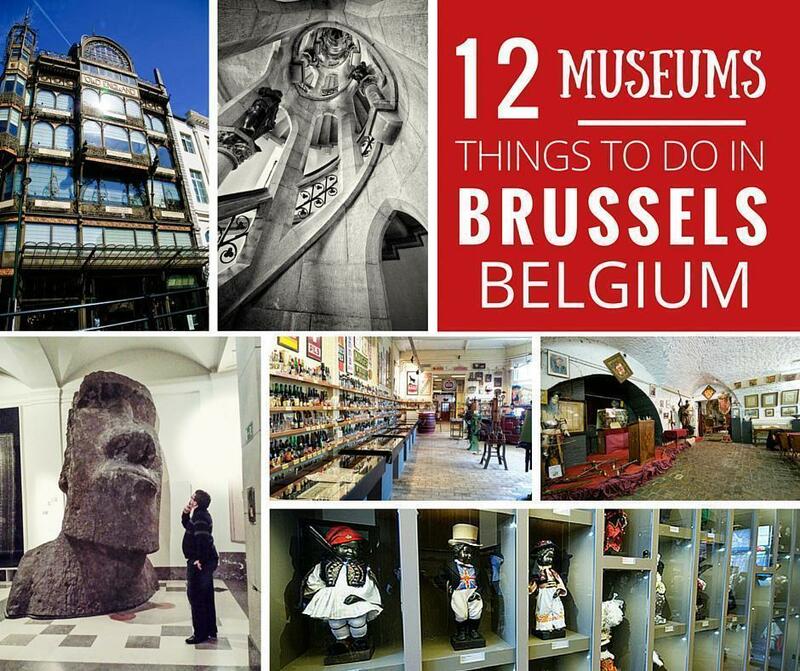 Stay tuned for more in our series of things to do in Brussels; next up – Galleries and Art Museums.